November 14, 2016 November 22, 2017 Bill McMurdo "Merlin"
Sobering words – and words which must be heeded by our brothers and sisters in America at this present time. The recent US Election has seen Americans turn on and rend each other over the choice of two politicians. The frenzy over the Presidential candidates was jaw-dropping to watch for its horrendous descent into petty spite and vicious smears and name-calling. The disgusting head-to-head battle between Trump and Clinton created a cauldron of hate that so many supporters on each side were only too glad to jump into. Christians were not slow to join in this tawdry conflict, sad to say. Just as the Presidential Election divided the American nation, it divided the Church in the USA, (and elsewhere) too. There is arguably nothing wrong with robust debate and people having different opinions. When disagreements descend into naked hate, however, we really do have problems. And anyone who doesn’t see that America is consumed by hate and anger right now is either deluded or plain stupid. Brethren, these things ought not to be. The Liberty Bell is a famous American symbol which stands for liberty and freedom. It is located in Philadelphia, which means “love of the brothers.” Philadelphia is the Faithful Church in Revelation chapter 3. 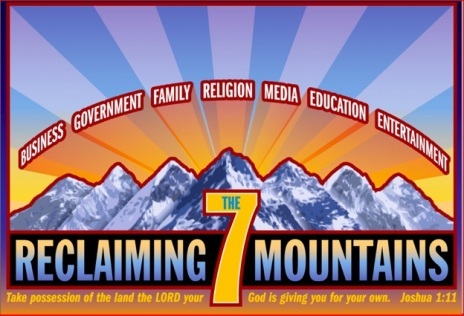 It is the Manifested Sons church of Romans chapter 8 and the Perfect Man of Ephesians 4 – the endtime expression of Christ’s ekklesia which will take the nations and see the dominion of saints in the earth. Although men cling to Sardis – the church of the post-Reformation era – God will bring forth HIS church of Philadelphia. This is the church that will embrace and work with the Key Of David to fulfill God’s Kingdom purpose on earth. The problem with the Liberty Bell is well known. There is a crack in the Liberty Bell. This crack symbolises the root problems Americans have in that they have forsaken Kingdom models of leadership and society to embrace pseudo ideals of Republic and democracy. This divide is the crack in the Liberty Bell. Heaven is neither republic nor democracy. It is a Kingdom. As I have pointed out in my preaching and writing, America forsook the so-called tyranny of one man or woman ruling in a kingdom to have… a system where Presidents can and do appropriate godlike powers to themselves. The conduct of the past two Presidents is ample evidence of this. You can create a mythology whereby you have a so-called “War On Terror” to justify the naked grab and use of executive power by Bush and Obama but it is power-mongering and warmongering in any language. America’s pretence that having a Republic and a President innoculates them from tyraany is asinine and naive. As is their Messianic devotion to Presidents. Yes, including The Donald, who has already reneged on several key campaign vote-catching issues. The crack in the Liberty Bell is symbolic also of the deep cultural divides in the US. Remember that Philadelphia means love of the brothers. A nation engulfed with racial and political hate is not conducive to the societal and spiritual transition we must make from the cold dark of Sardis to the warm light of Philadelphia. The lesson is very clear. You cannot enter Philadelphia without the Key Of David. 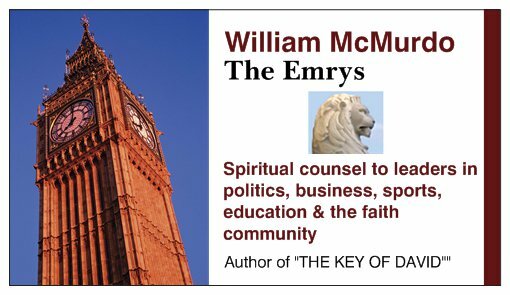 There is no effective cultural or societal transformation without this vital heavenly key. If we do not honour all men, love the brothers, fear God and honour the king, we remain stuck in a Sardis paradigm. We can see the city far off but we cannot enter therein. The answer is a painful one – because it is yet but a dream. It is like the dream of a child given a free lifetime pass to Disneyland. It is a great dream but the child must wake up and go to school. You cannot enter the better land by dreams. You need a key. You cannot enter Philadelphia without this key i.e. 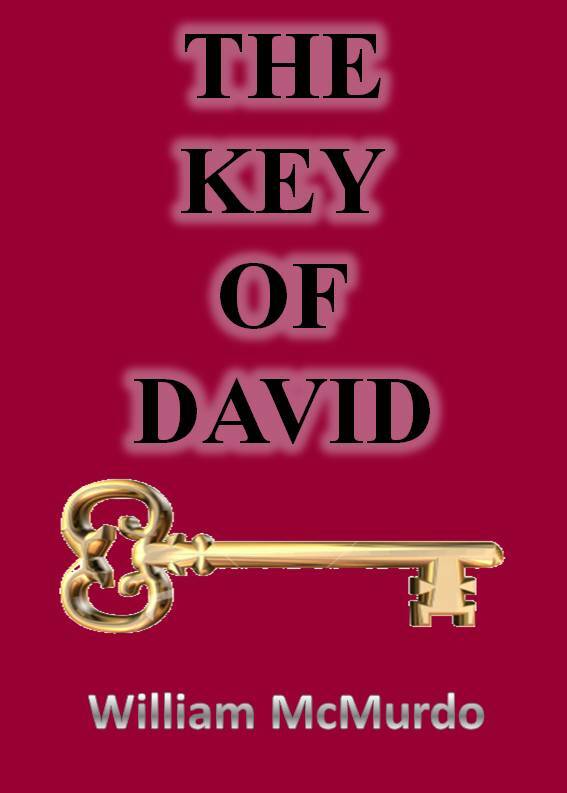 The Key Of David. You cannot refurbish Sardis and pretend it is Philadelphia.